Acker Velvet present their new album on Monotype Records. 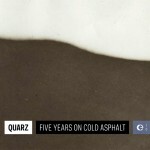 Quarz ‘Five Years on Cold Asphalt’ – OUT NOW! Quarz is a project created by Alexandr Vatagin (Tupolev, Port-Royal). 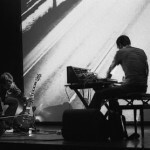 In subsequent recordings he invited several befriended musicians and Quarz was chronologically joined by Nicolas Bernier, Stefan Németh, Alexander Schubert (Sinebag) and Martin Siewert (Trapist, Heaven And, Radian). 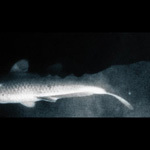 On “Five Years on Cold Asphalt” these collaborations were expanded by the special guests Bernhard Breuer (Elektro Guzzi, Metalycée) on drums and David Schweighart (Tupolev) with some delicate field recordings. Performance of Stefan Németh As part of the exhibition by Florian Schaumberger, Jesuitenfoyer, Bäckerstrasse 18, 1010 Vienna (A). Premiere of GHL at the Rome Film Festival, Rome (I). 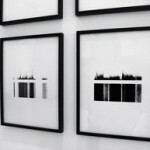 Screening as part of the exhibition ‘Left / Right – 左 / 右’, Hong Studio, Beijing (CN). 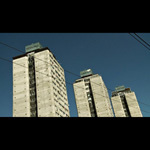 Screening as part of the SIXPACKFILM-DOKFESTs, TOP KINO, Vienna (A). 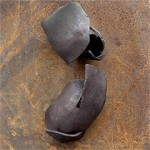 As part of the exhibition by Andrés Ramírez Gaviria, Kunstraum Bernsteiner, Schiffamtsgasse 11, 1020 Vienna (A). SONOTOPE is an independent platform featuring information about artistic projects by or related to the musician and biologist Stefan Németh. It comprises sections about Németh´s involvement within the field of music just as an overview of his filmscores for experimental movies. The website is planned as an open system with the option to publish music without depending on established structures of availability, commercialization and prescribed forms of presentation.